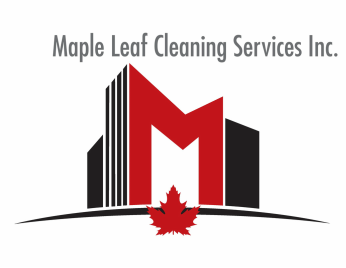 Safety - Maple Leaf Cleaning Services Inc. The health and safety of our employees and clients we serve is priority to us! Lack of proper implementation of health and safety training and enforcement can mean the difference of life and death. provide employees whose duties include higher degree of caution with certified training certification. Our employees are required to keep janitorial storage areas organized and clean. Emergency contact number list is posted in these areas as well as required ministry of labor safety posters. Proper organization of janitorial storage areas ensures chemicals are stored properly, and employees can perform duties optimally. A clean workspace leads to a more organized and detail oriented employee. Employees are required to wear company issued unifroms. Long hair is to be tied back, jewellery is not permitted and proper footwear must be worn. Employees are also provided with high visability attire to use when working outside or in parking garages. All cleaning chemicals are properly labeled and stored. Personal protective equipment is provided to all employees and is required to be used. All equipment must be inspected prior to using and clean before using. We also utilize green cleaning solutions where possible to eliminate chances of health risks. Employees are to ensure all safety signage is clean, working, and placed appropriately when required. We are bonded and properly insured. We also maintain a good standing with the work place safety and insurance board. All clients are provided with appropriate insurance certificates and wsib information.